Tajikistan is among the countries where HIV prevalence has increased by more than 25% over the last 10 years. In Tajikistan the number of sterile needles and other commodities for people who inject drugs per year is still very low. 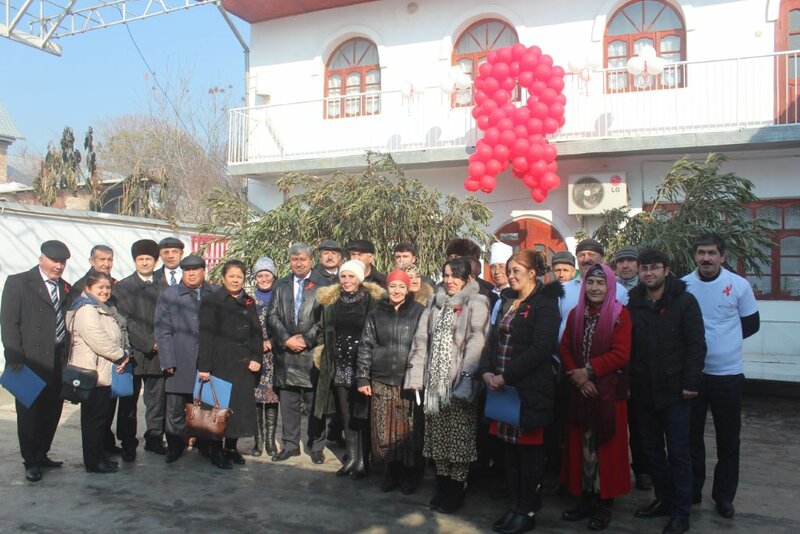 HIV voluntary counselling and rapid testing point opened on December 1, 2016 in Qurghonteppa, Tajikistan. Testing point is situated in the representative office of RPO “AFEW-Tajikistan” in Khatlon region. The activity is conducted within “Bridging the Gaps: Health and rights of key populations” funded by the Ministry of Foreign Affairs of the Netherlands. 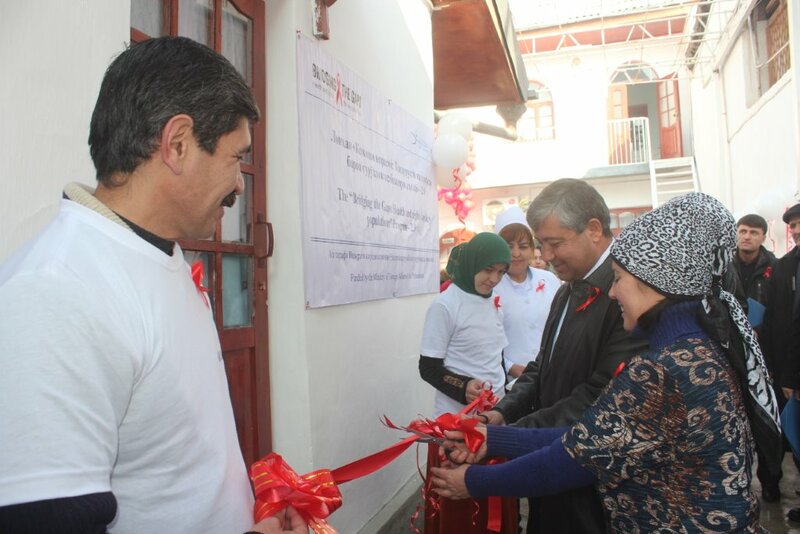 Tajikistan is among the countries where HIV prevalence has increased by more than 25% over the last 10 years. The country is at the early stage of an HIV/AIDS epidemic, with an estimated 16,000 people living with HIV at the end of 2015. Although the proportion of new HIV cases diagnosed among people who inject drugs (PWID) seems to have fallen dramatically over time (down to 22.4% in 2015), PWID still bear a disproportionate number of HIV infections. In Tajikistan the number of sterile needles and other commodities for PWID per year is still very low. 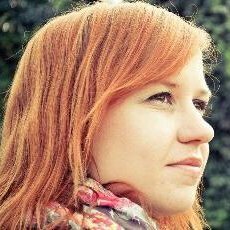 People find out about the testing point from AFEW’s website, media and business-cards that organization disseminates among population, get information from the clients who visit the center themselves. Mostly, the visitors of the center are representatives of key populations. 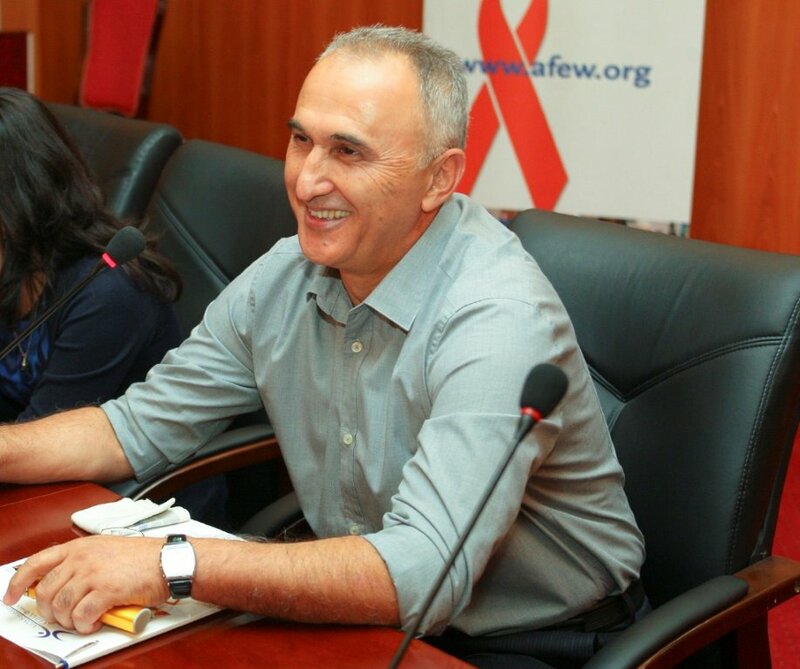 “HIV is one of the most serious public health problems of our region. 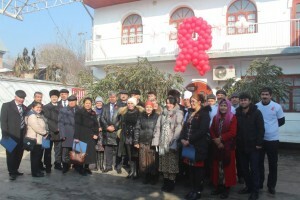 It is very good that AFEW-Tajikistan obtained the opportunity to open such point in its branch and this will allow AFEW together with еру regional AIDS center of Khatlon to fulfill the goals of UNAIDS Global Strategy,” says the director of regional AIDS Center of Khtalon region Akram Davlatov. 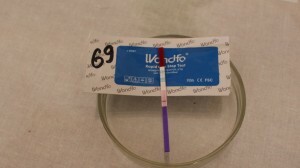 Starting from December 1 and up until March 16, there were 69 people tested for HIV. Two positive cases of HIV were detected and clients already started the antiretroviral treatment. The total number of HIV-infected people in Tajikistan is 8750. This is the officially registered cumulative HIV cases as of the 1st of January 2017.